Rev. Carbone is a graduate of Princeton Theological Seminary. He graduated from Calvin College in May 2014 with a B.A. in Religion and a minor concentration in Youth Ministry. 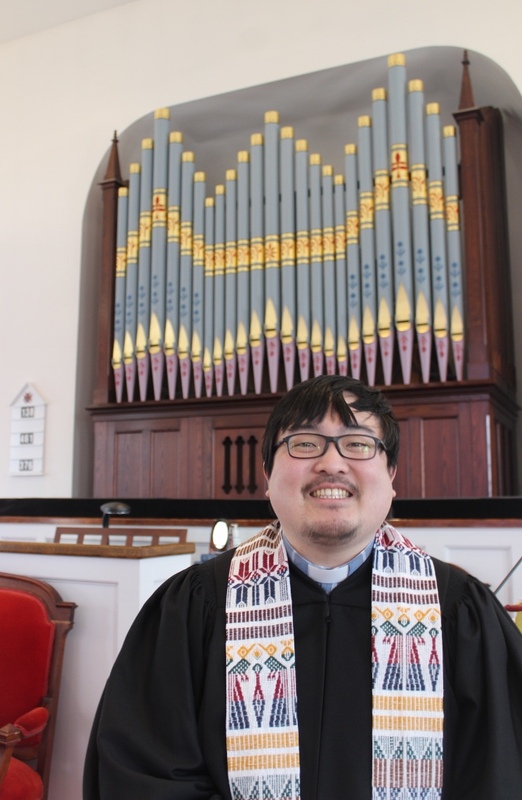 Casey has worked with congregations in South Korea and the United States in order to better understand the numerous ways in which people around the world experience God. Whether it be enjoying the beauty of God’s creation outside or the wonders of human creativity in the digital world, Casey believes that it can all be used to better understand ourselves and God.